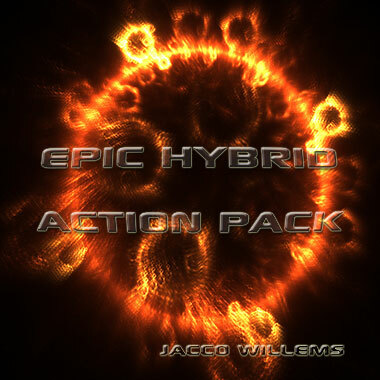 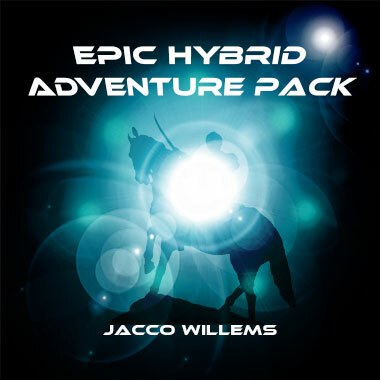 Dutch composer Jacco Willems produces and records exciting Dance, Pop, and Orchestral music that has been played by famous DJs like Armin Van Buuren, Markus Schulz, Doctor P and The Crystal Method. 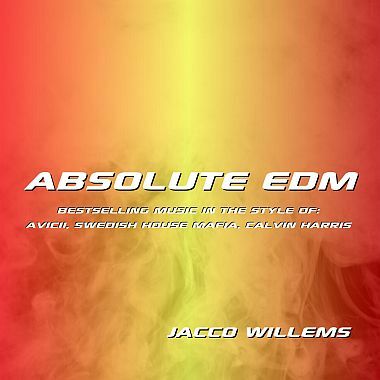 He's also written music for many top brands, including Lexus, Audi, Sony, Monster Energy, and Red Bull. 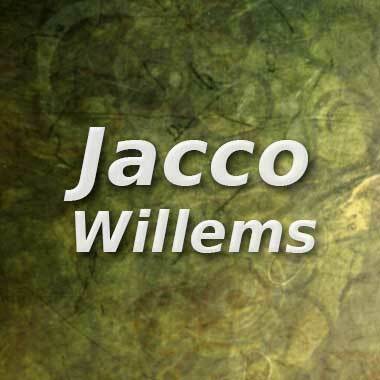 Additionally, Jacco's work can be heard in TV shows like Switched at Birth, Beauty and the Beast, The Secret Circle, Jersey Shore, The People's Choice Awards, and many others. 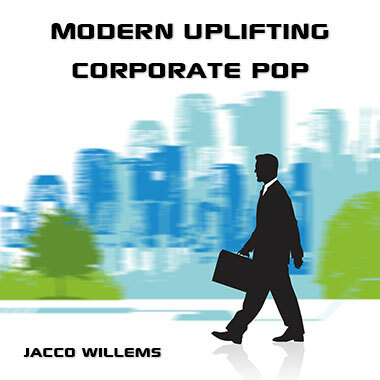 His main influences are icons like Hans Zimmer and Thomas Newman.